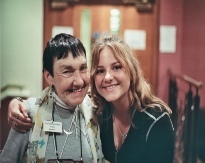 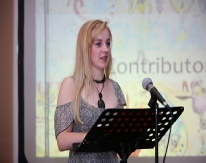 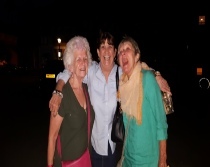 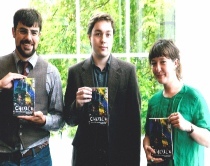 Welcome to the Cheval Trust and Terry Hetherington Young Writers award website. 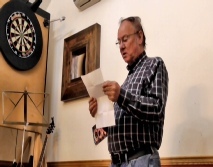 Cheval is a member of CVS. 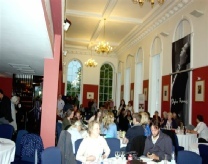 Cheval was set up in 2009 in memory of the late poet Terry Hetherington. 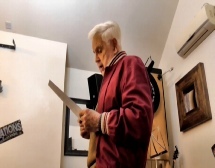 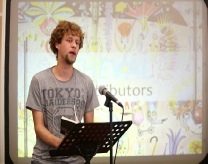 You can view some of his work by clicking ‘View Portfolio’ above. 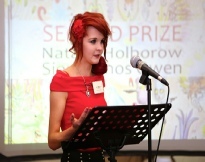 Cheval’s purpose is to provide a platform for young people to express themselves through the medium of poetry and prose. 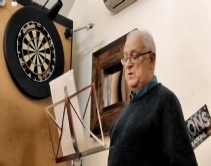 Its popularity has grown since its inception. 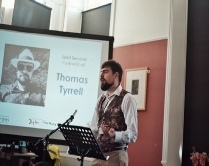 Cheval operate an annual Terry Hetherington Young Writers Award where eligible young persons can submit their work through this website for consideration. 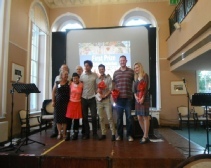 Each year, Parthian Books publish an anthology containing a selection of the writing submitted by talented young entrants to that year’s Terry Hetherington Award. 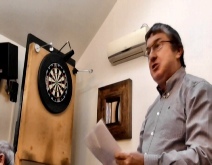 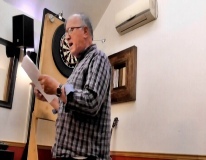 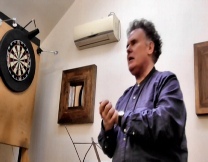 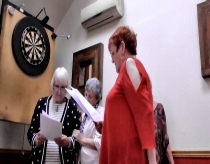 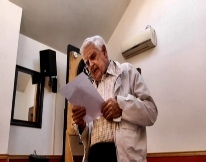 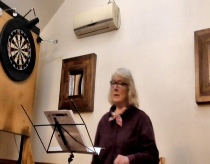 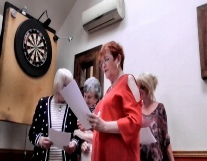 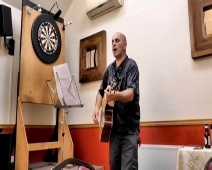 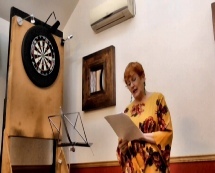 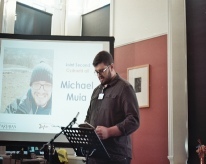 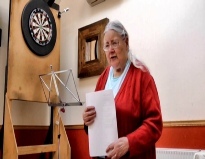 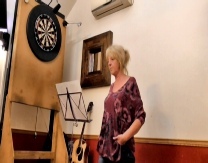 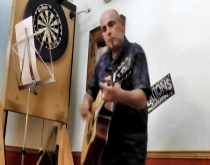 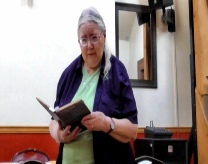 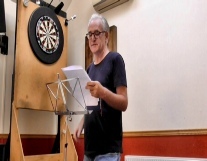 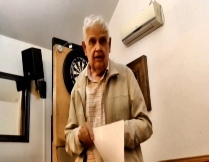 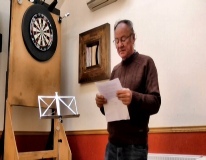 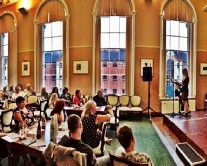 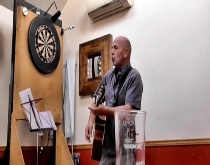 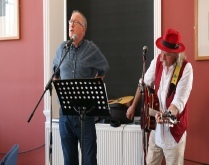 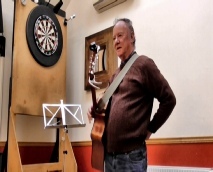 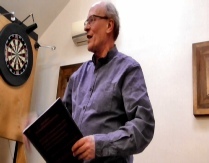 On a monthly basis, Cheval hold a Poems & Pints open mic evening in the Neath area. 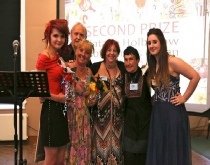 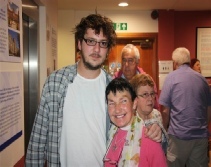 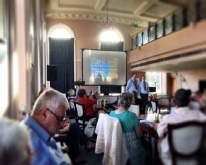 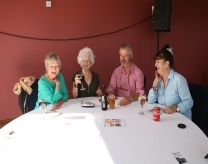 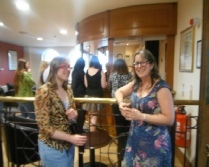 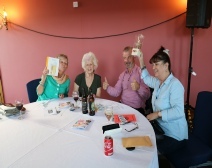 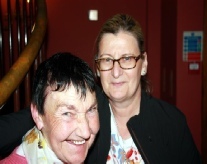 The funds raised from this event help to fund the Young Writers Award. 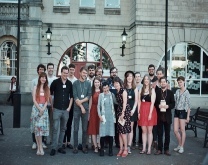 You can view Past Winners of the Terry Hetherington Young Writers Award as well as a selection of their work.